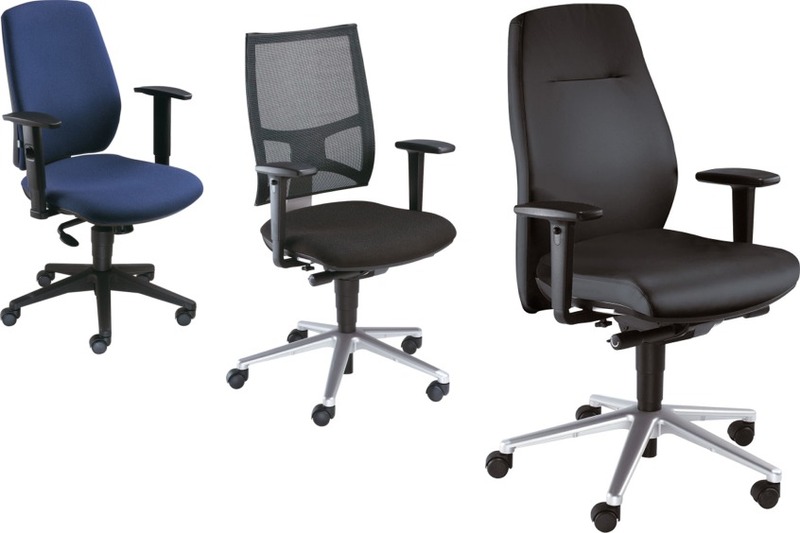 Buying an ergonomic office chair is not just a choice anymore but is a necessity. With more and more people complaining of lower back pain every day, the doctors are strongly recommending buying ergonomic office chairs. Since there is nothing more precious in the world than the health, it is inevitable for each of us to make sure that we buy only the ergonomic furniture for our daily work needs. An ergonomic furniture promotes good posture and is designed especially keeping in mind the minimum amount of strain on many different pressure points of your body. It is therefore inevitable to buy an ergonomic office chair for each and every one of us. The best office interior decorators in Pakistan recommend only buying ergonomic furniture. If you are making use of an ergonomic chair at your workplace, you can minimize the stress on your body despite sitting in the same posture for extended periods of time. The high back of an ergonomic office chair provides strong lumbar support for lower back whereas its curves offer great support to the natural curves of the spine and prevent slouching. This also promotes straightening of the spine instead. Once you go shopping for an ergonomic chair, you will be able to find two main types of chairs which include the ergonomic knee chair and the ergonomic ball chair. This chair is designed especially for those who require sitting in a posture that is similar to kneeling than it is to sit on a flat surface. The knee chairs come with many different padded elements which are made to support the knees and the rear end of the user. The ergonomic knee chairs distribute the weight of a user between the two pads making sure that the entire body weight is not put on the knees. Many ergonomic knee chairs also come with a back pad that allows users to lean back. These chairs are made especially for professional settings and can be found in many different colors, materials and designs. The ergonomic ball chairs are also designed for office use just like the knee chairs; however are different in terms of designs and sizes. The ergonomic ball chairs come with slight features of desk chair. These chairs come with rolling wheels and encourage active seating. The ball chairs are also made especially for people who work for extended periods of time. They are often built in two parts which include the inflatable ball and a frame with wheels into which the ball fits. Some of these chairs also come with a back and supportive armrests. Some even come with a hand pump that helps controlling the inflation of the ball. Whether you are furnishing your frontend corporate office or a backend support office, you always need to make sure that all the furniture you buy is ergonomic and fulfills all the features recommended by the world’s top orthopedics.